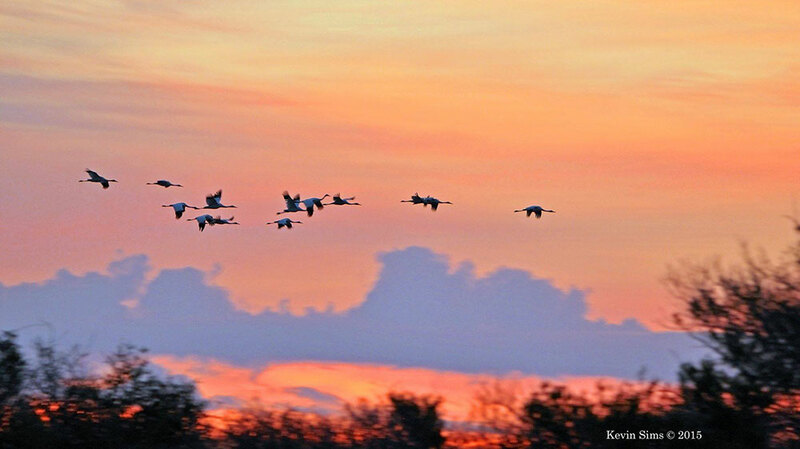 As of yesterday, of 7 birds that have active satellite transmitters, 5 have departed Aransas NWR. 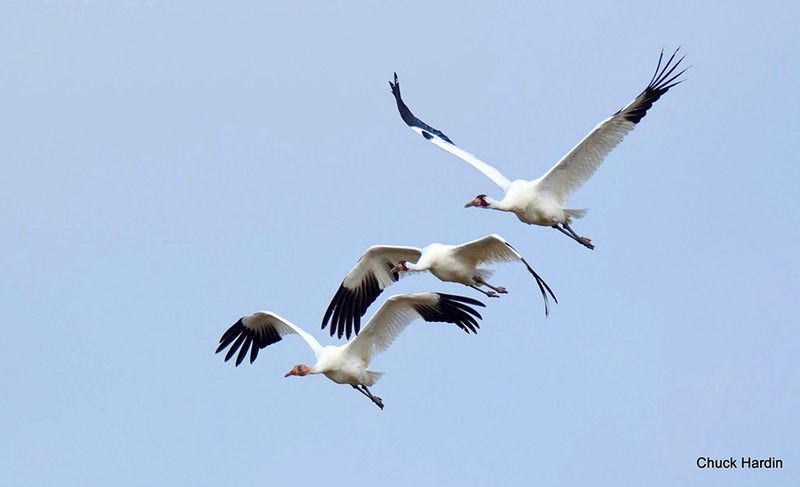 Quivira NWR (Kansas) and surrounding areas seem to be a hotspot for stopovers this spring, with a group of 14 whooping cranes reported last week and a group of 8 reported this week as well as sightings of smaller groups. There have also been a number of whooping cranes reported in the Platte River in Nebraska and a number that have already made it to the Dakotas. Here in Texas, 2 marked whoopers were spotted on Ft. Hood Army Base this past week. The number of whooping cranes at Aransas will quickly dwindle over the next couple weeks. Spring migration is typically shorter in duration than fall migration, usually only taking about 30 days. Refuge staff burned 4 Units this winter, totaling 4,871 acres. This year’s winter season was challenging given that our cold weather windows with consistent north winds were limited and the latter part of the winter brought significant rains.